Proposals from the Scottish Department of Transport to dual and build new laybys on the A9 road threaten the nationally important battlefield of Killiecrankie in Perth and Kinross. If agreed, the proposed route would alter the topography crucial to interpreting the course of the battle, particularly in the area where fighting was fiercest. It would also damage or destroy key battlefield features identified in the Scottish Inventory of Historic Battlefields. The battle was the first engagement of the Jacobite rebellion that year and was a surprising victory for the outnumbered Highlanders. Around 2,000 men were killed in the battle. 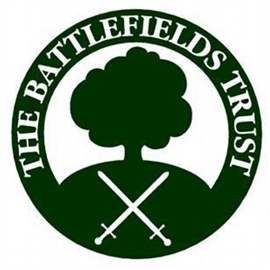 The Battlefields Trust has objected to the proposed development and encourages its members to do the same. Objections should be forwarded to a9dualling@transport.gov.scot. A proforma objection letter with suggested text can be found at http://killiecrankie1689.scot/styled-5/. Objections must be made by 23 January 2018.